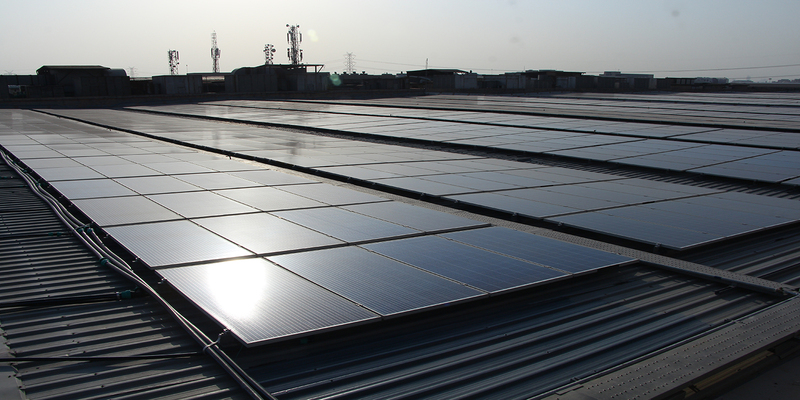 Amplus solarizes India’s largest and first multipurpose exposition centre: India Expo Centre and Mart. The Solar plant was built in two phases. 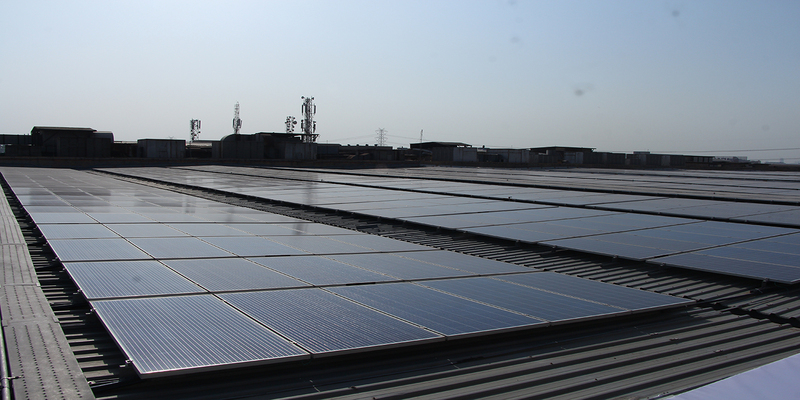 Phase I which was 2.5 MWp and Phase II that increased the capacity to 3.44 MWp. 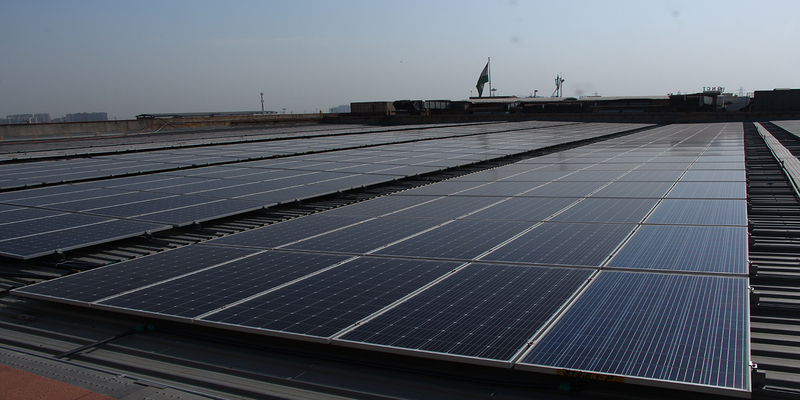 Phase I of the solar plant went on stream in September 2017 and Phase II was completed recently in August 2018. Best practices in safety and security viz. security official, safety training, etc. were put into place so that no disturbance was caused to the ongoing expos.